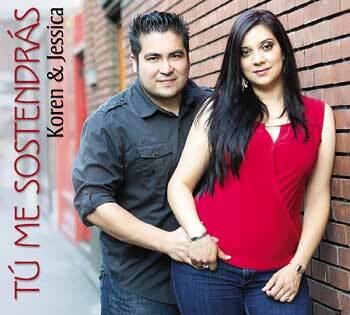 The Roman Catholic Diocese of Las Cruces welcomes Koren and Jessica Ruiz. Koren and Jessica will offer keynote presentations. Please contact event host for further details.